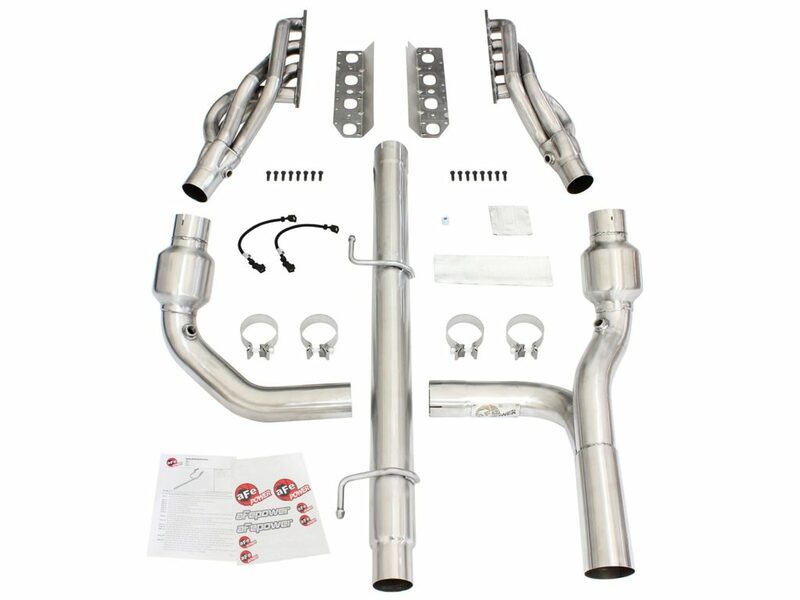 Are you a proud owner of Chevy Truck and looking for best mods and upgrades to boost your beast’s performance? Then you come at right place. 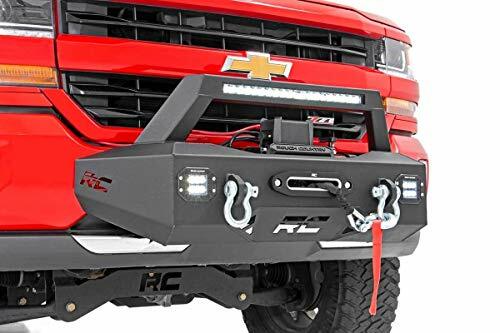 Here in this article you will find the Top 3 Best Mods and upgrades that will helps you in boosting your Chevy Silverado Truck’s performance level. 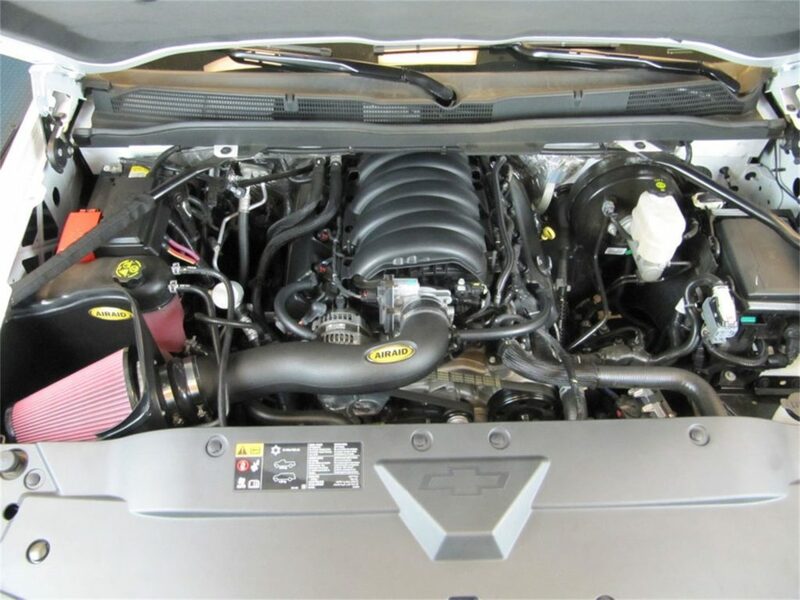 After reading this article you will be ready with the combination of 3 Best Mods that will shoots the horsepower, torque and MPGs while maintaining the engine sound and looks of your Chevy truck. 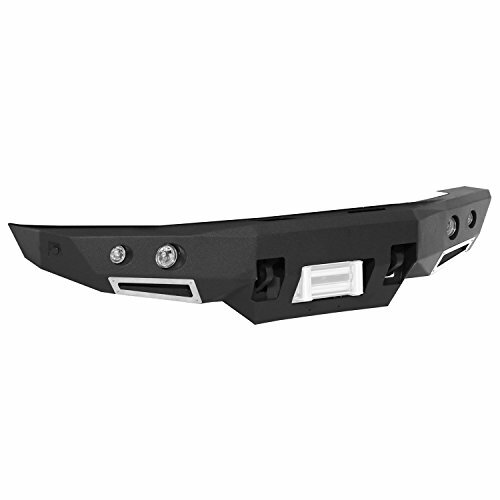 So without wasting much time let’s start our list of 3 Best Mods/Upgrades that will boost the performance level of Chevy Silverado 1500. 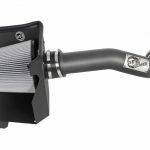 Now moving towards our First mod and one of the best air intake that boost the performance level of your Chevy Silverado is Airaid 201-285 AIRAID Cold Air Dam Intake System. 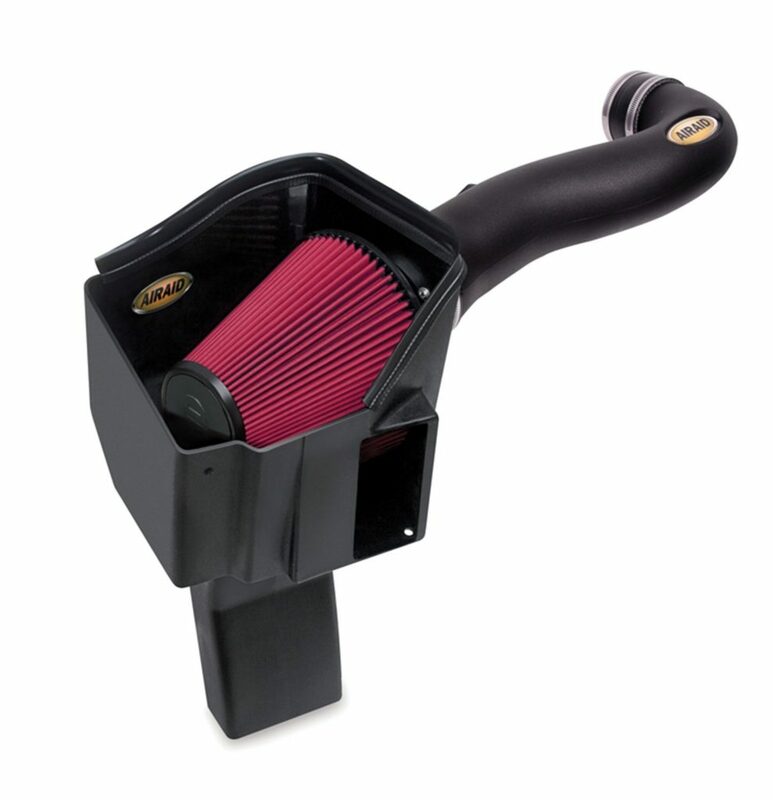 You can also Choose from our List of top 5 Best Cold Air Intake for Chevy Silverado to boost the Performance Level. Whether you want to haul heavy load or used it for towing you’ll get all these with the Airaid Cold Air Dam Intake System. 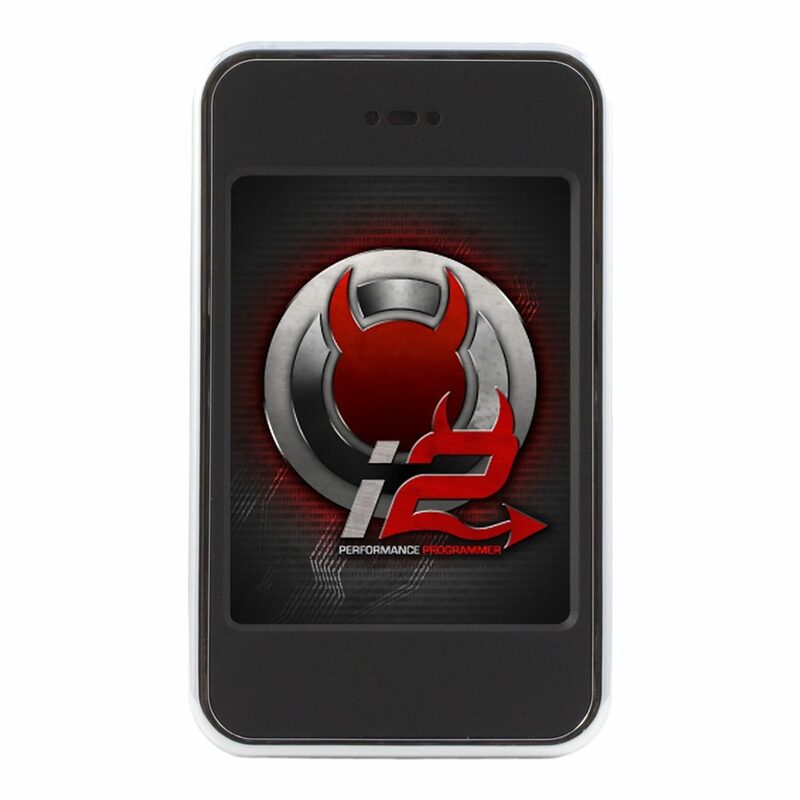 Before Talking about the features let’s know about the manufacturer. 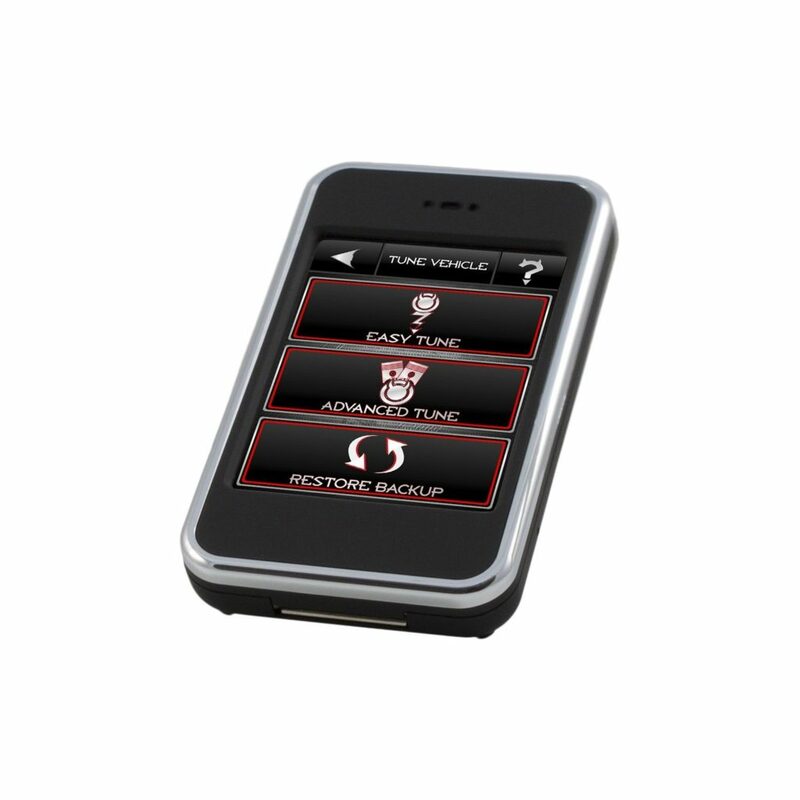 Airaid Intake Systems are specifically designed to take full advantage of today’s vehicle technology. 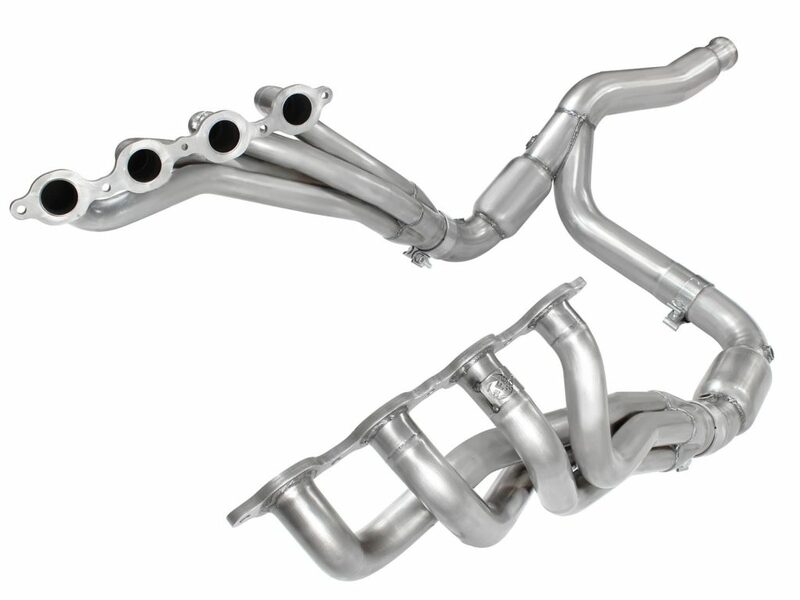 They are recognized throughout the world as the standard in high-performance intake system upgrades with a price that makes it even more sensible for the motorsports enthusiasts. 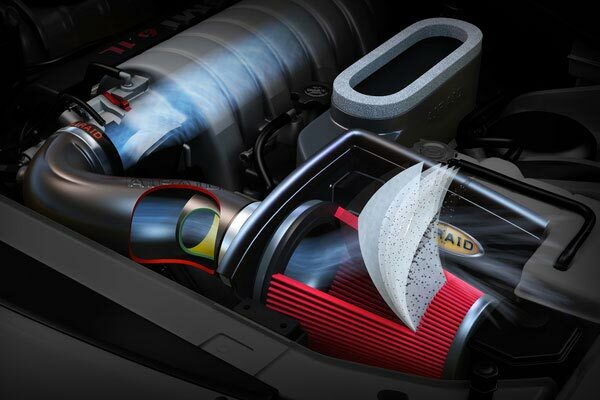 By feeding your engine more air with Airaid Cold air dam intake system you can feel the gain in torque , horsepower and fuel economy of your vehicle. The intake system retains the original location of the air filter but delivers a big boost with the addition of a huge open-element air inlet protected by Cold Air Dam panels that help to provide a steady, free-flowing supply of cooler outside air into your engine. The panels mount in the factory air box location and utilize any factory cold air inlet ducts that are present, while adding additional cold air passages to the filter. 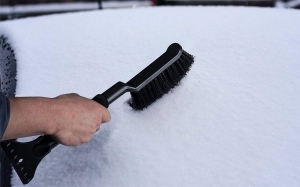 The panels also keep the filter isolated from the hot engine compartment air by sealing to the underside of the hood via blade-style weather stripping.This air box system connects to the factory air intake tube. Thanks to the reusable and washable dry black air filter that is less restrictive than traditional paper and assures superior filtration. 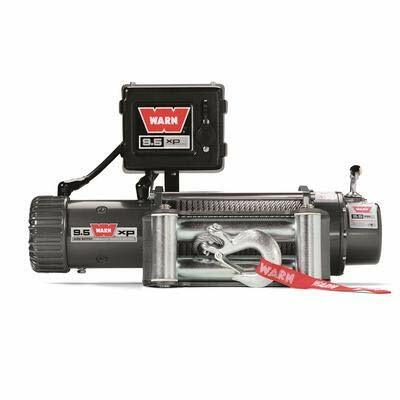 You can install Air Box system easily with simple hand tools in just 30 minutes. 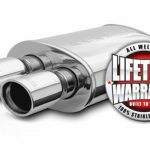 Your Airaid Air Intake system is backed by lifetime warranty. 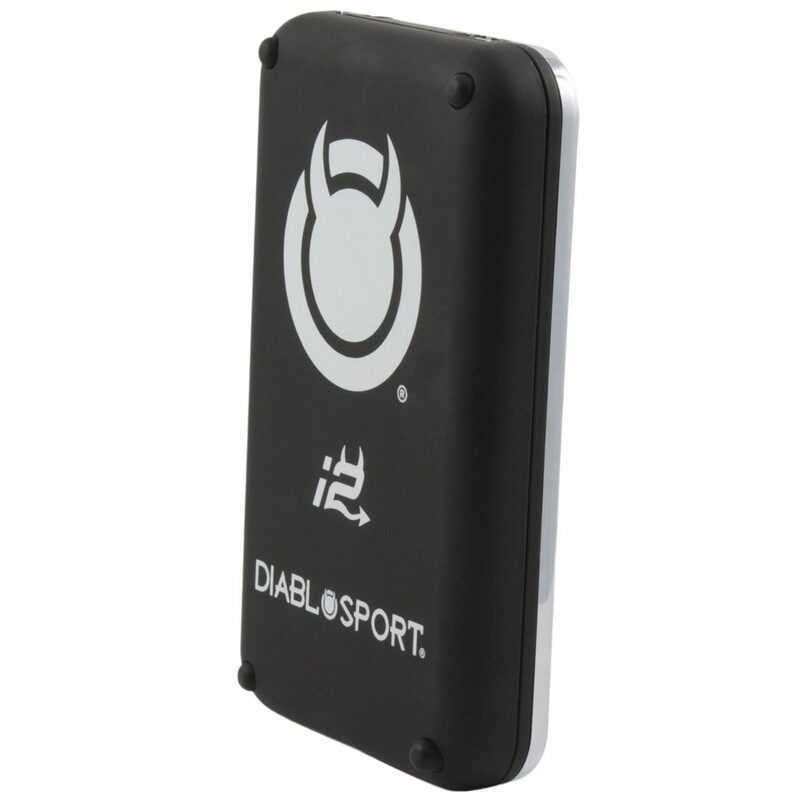 So moving towards our 2nd Mod and one of the top rated programmer that boost the performance level of Chevy Silverado 1500 is DiabloSport I2030 inTune i2 Tuner. 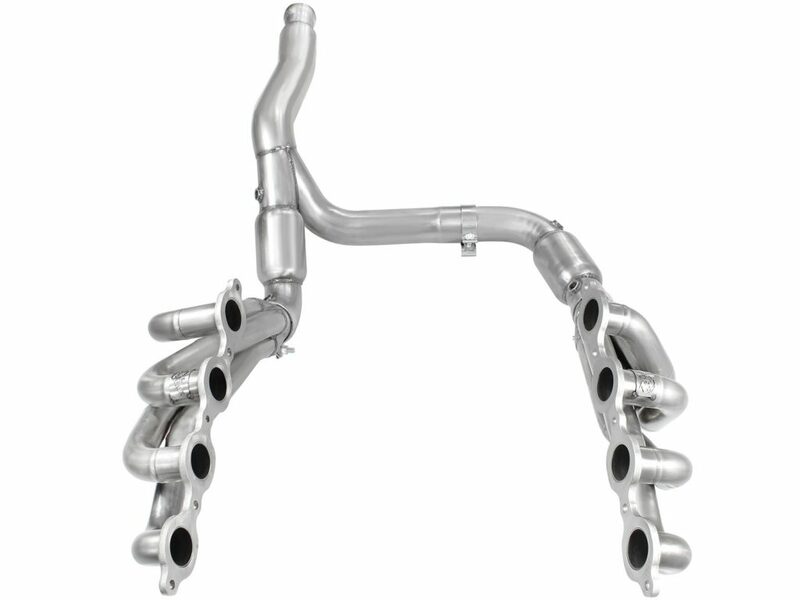 You can also see our list of 5 Best Tuners & Chips to Increase Mileage, Efficiency & Horsepower for Chevy Silverado 1500. 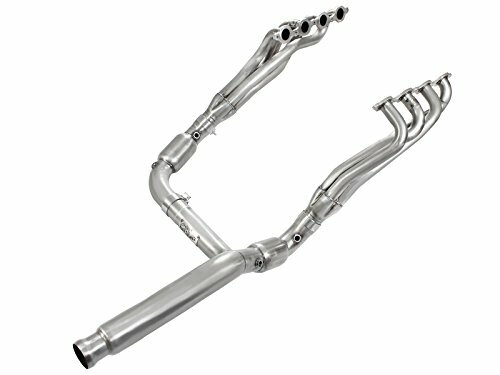 It is one of the best way and ultimate exhaust upgrade to boost performance level by adding astounding +12 horsepower and +13 lbs x ft. of torque. aFe Power 48-44005-YC Twisted Steel Header and Y-Pipe is custom designed for Chevy Silverado 1500. 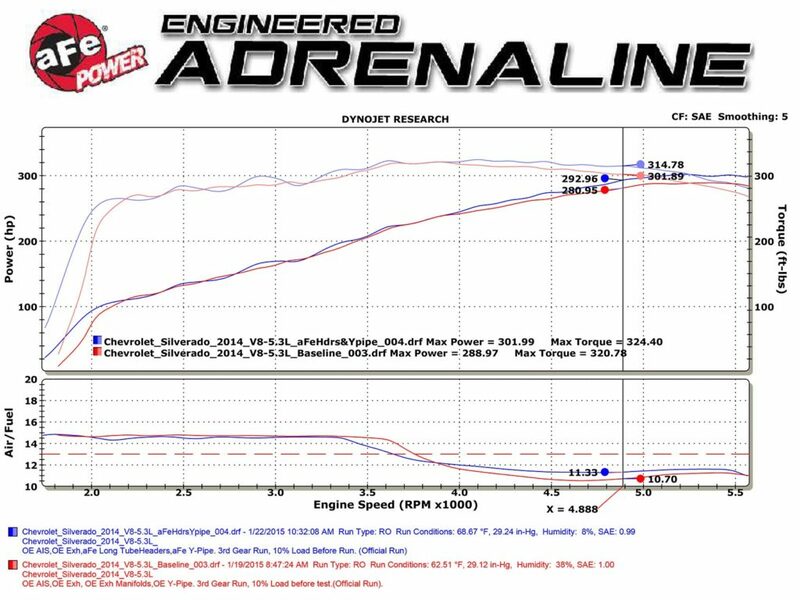 We hope you enjoyed the article Top 3 Best ways to Boost Performance of Chevy Silverado 1500| Best Mods/Upgrades Combination to its entire bits. 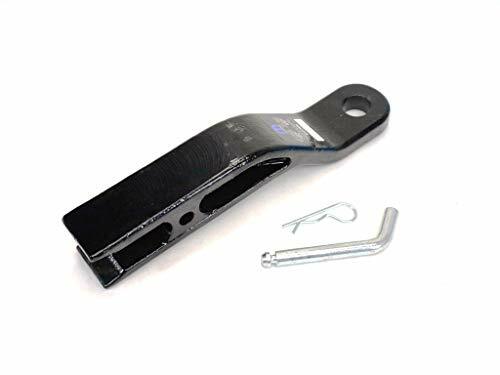 We do hope that this article helped you in making a definitive choice when it comes to upgrading your Chevy Silverado 1500 and unleashes every pinch of its power.